Get An Awesome Deal From TMSM This Weekend! Everyone loves a sale, right? I know I do! Well, this weekend you can get a great deal on both our TMSM Emporium AND our magazine The Main Street Monthly! Now through Monday, you can take 20% off everything in our Etsy shop by using coupon code WEEKEND20 at checkout! Yes, everything is on sale, you can browse our shop here https://www.etsy.com/shop/TMSMemporium?ref=pr_shop_more. 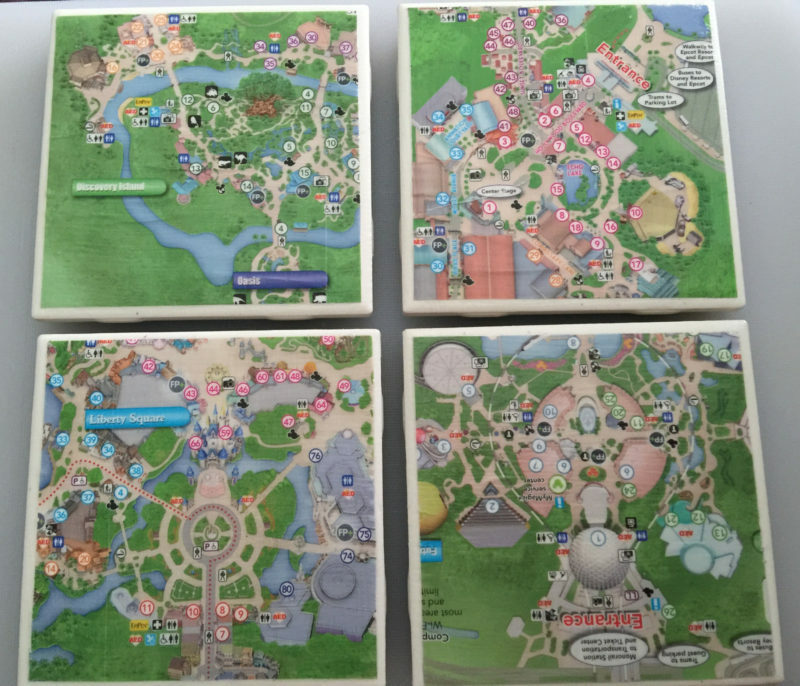 There are other items to choose from, including our Park Map coasters! Also…… this weekend you can take 20% off a full year of The Main Street Monthly by using the same code, WEEKEND20, at checkout here www.themainstreetmouse.com/tmsmonthly-store! So there you have it, two great ways to save this weekend! Thanks so much for supporting all we do here at TMSM! We hope you have a magical Saturday and Sunday!